Happy Friday to all! From the team at Carpet Cleaning Brisbane, we hope you have a safe and fun weekend! 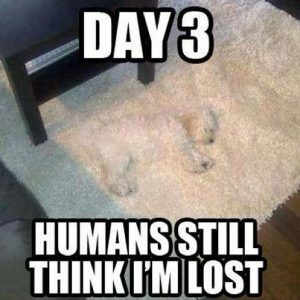 https://www.reallycheapcarpetcleaning.com.au/wp-content/uploads/2017/12/funny-carpet-meme.jpg 612 612 pippa https://www.reallycheapcarpetcleaning.com.au/wp-content/uploads/2017/05/Logo.png pippa2017-12-07 23:36:432017-12-08 03:37:50Happy Friday! !